A new platform to make it easier for Start-ups in Germany in the future, nationwide, contact to customers and investors, to build and to find cooperation partners. 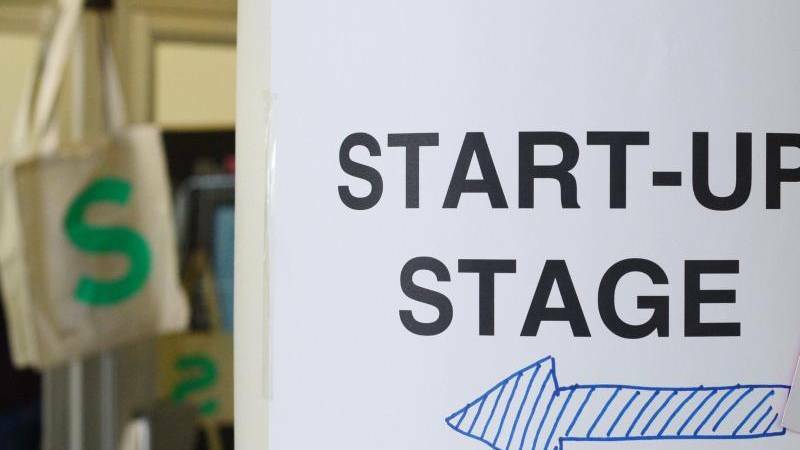 The platform “start base” as a Central platform will change the Ecosystem for Start-ups, fundamentally, announced the Federal Association of German Startups on Wednesday. Together with the Stuttgart stock exchange the platform is to be established. With the Stuttgart stock exchange, you have found a strong and neutral Partner, said the Chairman of the Startup Federation Florian Nöll. “start base” relies on the platform VentureZphere, the Stuttgart stock exchange already operates on a regional scale for Baden-Württemberg. Starting on Wednesday, will now go nationwide, a first “Landing Page” in the Web online, which will be filled up for the summer and then successively with content. It provides access to an extensive database and various Services, with which small companies can network to grow faster. A great aspect for all Start-ups is visibility, said Nöll. Click “start base” could present small firms as large companies and potential supporters and in contact with it. The two most critical points for each Start-up of the communication and the financing, said Michael Völter, Chairman of the Board at Vereinigung Baden-Württembergische Wertpapierbörse. In two points the new platform could offer a valuable support. All the Start-ups from Germany could register on the current platform VentureZphere and create a profile. Gradually, the platform will then transferred into the nationwide “start base”. The Stuttgart stock exchange wants to contribute, as private investors, stock market ideas for financing. the host for the announcement in Berlin, the Start-up GetYourGuide. He hoped that the next Generation of founders would no longer have to walk the same rocky path as he himself said GetYourGuide-founder Johannes Reck. He made about ten years ago, the experience that hardly anyone will want to give a “biochemist with knowledge of brain research, but without experience” even for a particularly good start-up idea have the money. It is a great technological upheaval was imminent in Germany. “We need the next Start-ups,” said Reck.